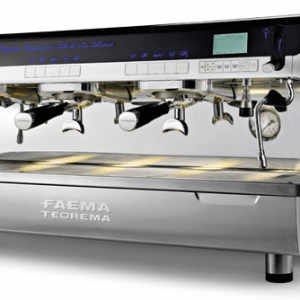 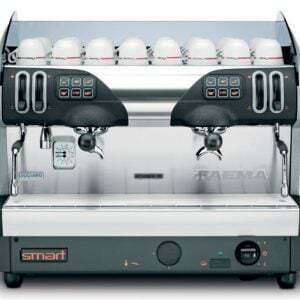 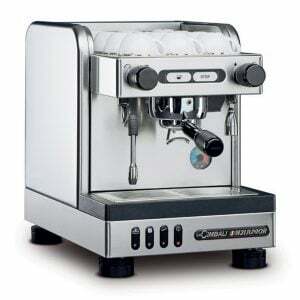 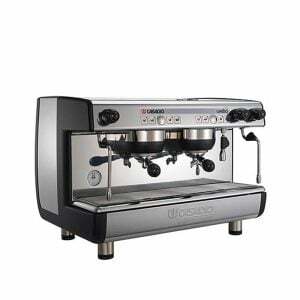 The new FAEMA E71 is a top-of-the-range professional espresso machine. 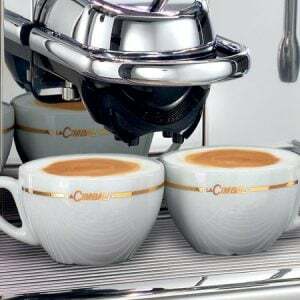 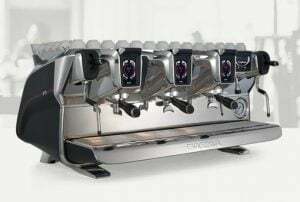 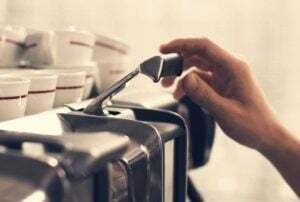 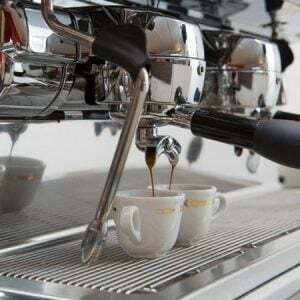 An extraordinary blend of iconic design by Giugiaro Design, cutting-edge technology, and traditional features, it was especially built to provide baristas absolute freedom to express their art. 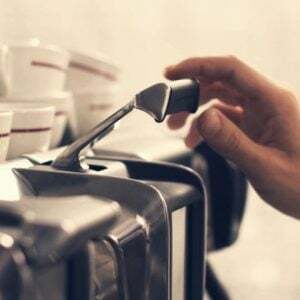 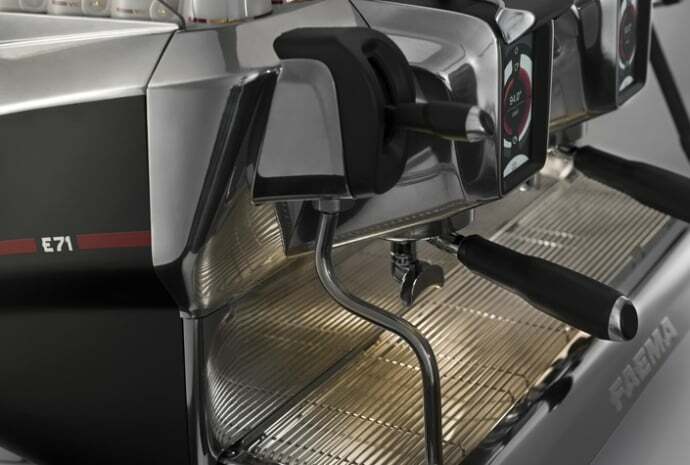 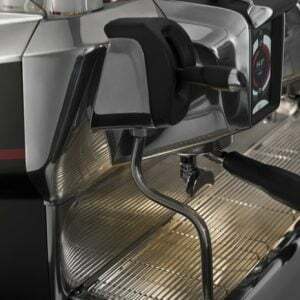 The lever placed above each grouphead gives the barista total control over the brewing process. 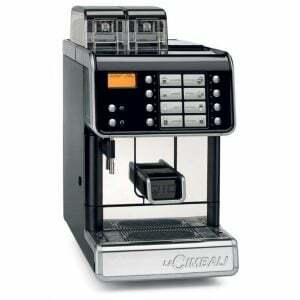 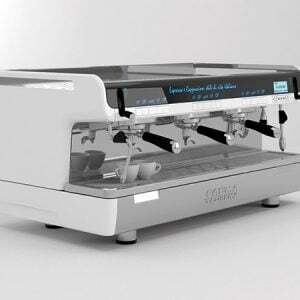 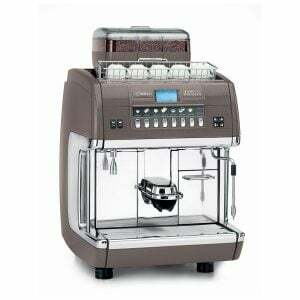 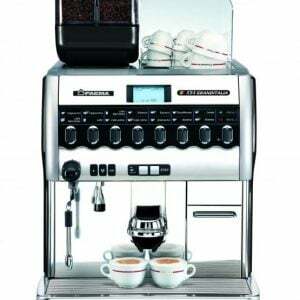 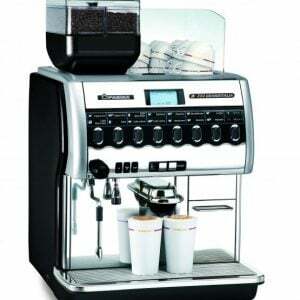 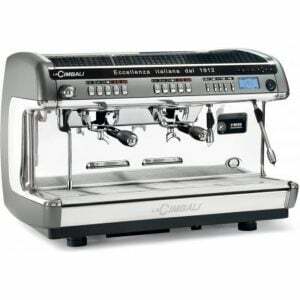 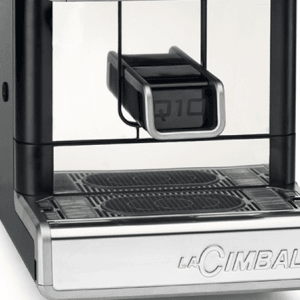 Alternatively, the barista can choose digital mode by use of the 4.3″ touch screen display. 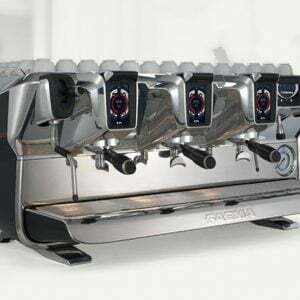 With the “self learning” mode, the barista can set up every display button while managing the coffee delivery cycle with the lever.